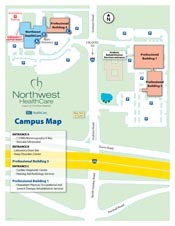 As part of our commitment to serving the community, Northwest HealthCare provides patients with world-class medical care in a convenient and comfortable setting, close to home. 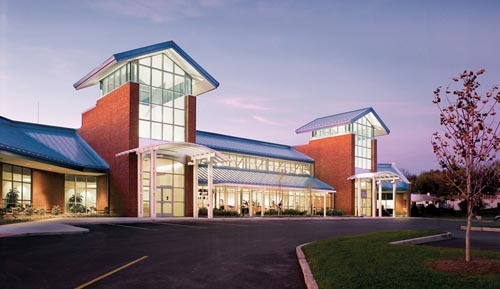 Northwest HealthCare, located six miles west of Christian Hospital on Graham Road in Florissant, offers the community 24-hour emergency care as well as a variety of outpatient services and physician practices. The facility is designed with our patients in mind. The lobby provides a comfortable waiting area with a coffee kiosk and free internet access. And the expanded emergency department offers 28 private treatment rooms, allowing us to deliver more immediate patient care.